The truth about one of Britains most infamous race murders has never been revealed. 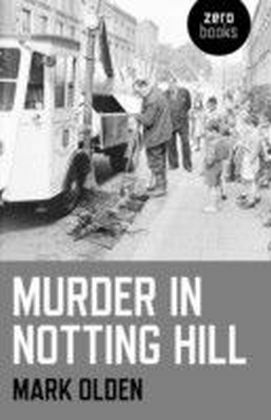 At around midnight on May 17 1959, a white gang ambushed 32-year-old Antiguan carpenter Kelso Cochrane on a Notting Hill slum street. After a brief scuffle one of them plunged a knife into his heart. 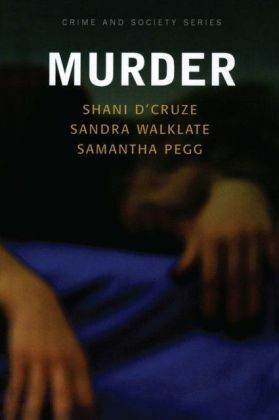 The impact was as profound as the aftershock of Stephen Lawrences murder more than forty years later. 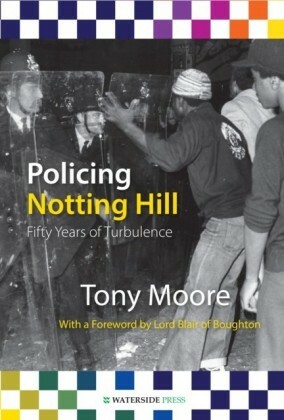 The previous summer Notting Hill had been convulsed by race riots. The fascists Sir Oswald Mosley and Colin Jordan were agitating in the area. So the news of an innocent back man stabbed in west London reverberated from Whitehall to the Caribbean. And when the police failed to catch the killer, many black people believed it would have been different if the victim had been white. 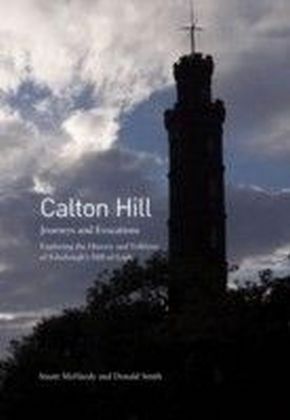 Murder in Notting Hill is a tale of crumbling tenements transformed into a millionaires playground, of the districts fading white working class, and of a veil finally being lifted on the past. 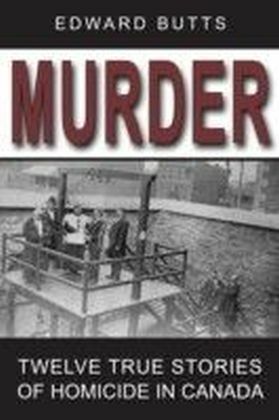 Part whodunnit, part social history, it reveals startling new evidence about the murder.